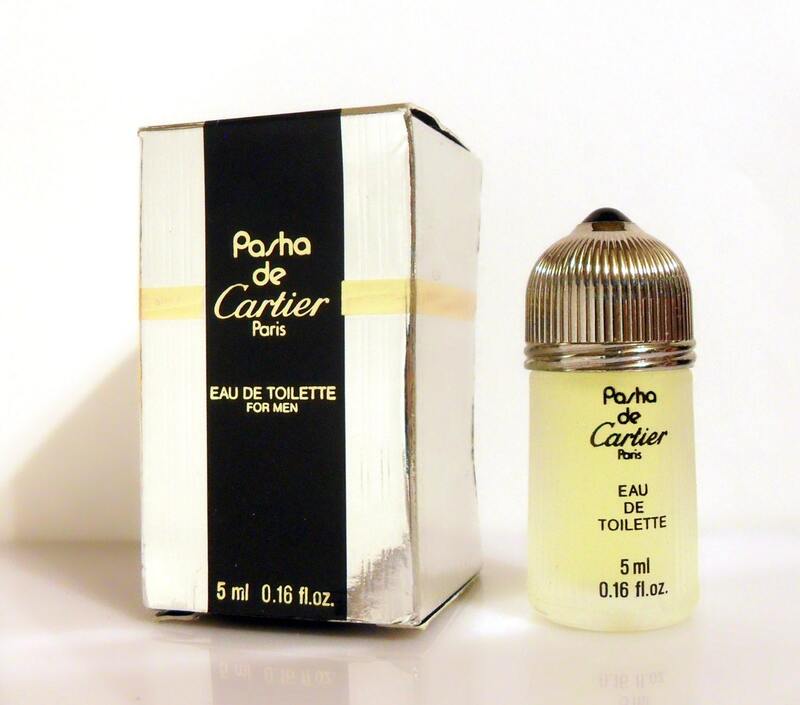 Vintage 1990s Pasha de Cartier 0.16 Eau de Toilette Splash Mini Miniature Cologne and Box. Pasha was launched in 1992. It is classified as a woody aromatic fragrance for men.